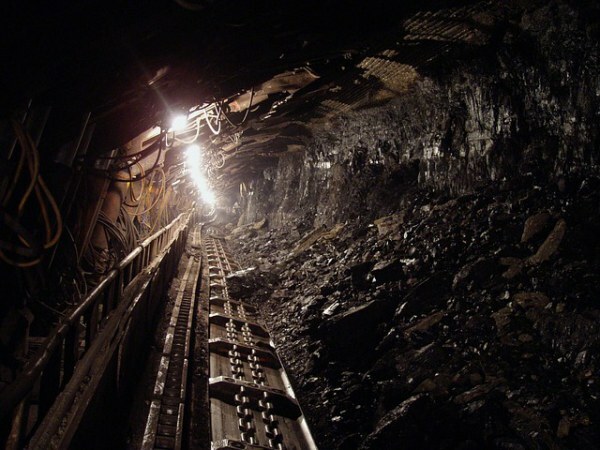 Years ago in coal mines, canaries used to accompany miners underground as a safety precaution. Sensitive to deadly conditions, dying canaries tipped off human miners in time to save lives. While the death of a loved one is tragic, the legal system and the pursuit of the truth behind a person’s death often leads to changes so others can be saved. The legal action that follows a wrongful death spreads the word about dangerous products and behaviors and holds people accountable. In our day, instead of a canary, it is the unfortunate child or adult whose death causes an investigation into “what went wrong?” and what might save future lives. Headlines about automotive recalls, defective medical devices, and the danger of distracted driving appear every day on the Internet and in newspapers across the country. In many cases, the alarm is raised because someone talked to a personal injury attorney and began the process of change. When cell phone service with texting capability first became widespread, a rising number of personal injury lawsuits pointed to death and injury caused by distracted drivers using cell phones. Washington was the first state to enact legislation against texting in 2007. After encouragement from the National Highway Traffic Safety Administration (NHTSA) this year, GRACO Children’s Products recalled more than three million car seats due to a defective buckle. Despite their claim that the buckle caused no injury, GRACO settled a lawsuit involving the death of a two-year-old girl trapped in her car seat. Retained for a lawsuit by the family of a young woman who died in a GM Cobalt, a Florida engineer discovered GM had surreptitiously replaced a defective ignition switch part without renumbering the part. The discovery marked a turning point in public knowledge about the deadly defect that GM kept quiet. Canaries should sing, not die due to the negligence of others. Personal injury lawsuits bring hidden dangers into the public eye—potentially saving the lives of others. When you have questions about a serious or deadly accident, speak with an experienced Dallas Personal Injury Attorney for answers.